When she was 14 years old, Abby Hernandez was reported missing after she didn’t come home from school on Oct. 9, 2013. Nine months later, Hernandez walked back into her family’s home in Conway, New Hampshire. Abigail Hernandez disappeared during her walk home from school on Oct. 9, 2013. It turned out Hernandez had been kidnapped. She was kept hidden in a storage container against her will and repeatedly sexually assaulted during her captivity. The kidnapper, Nate Kibby, pleaded guilty to seven felony counts, including kidnapping and sexual assault, and will spend 45 to 90 years behind prison bars outside of New Hampshire. 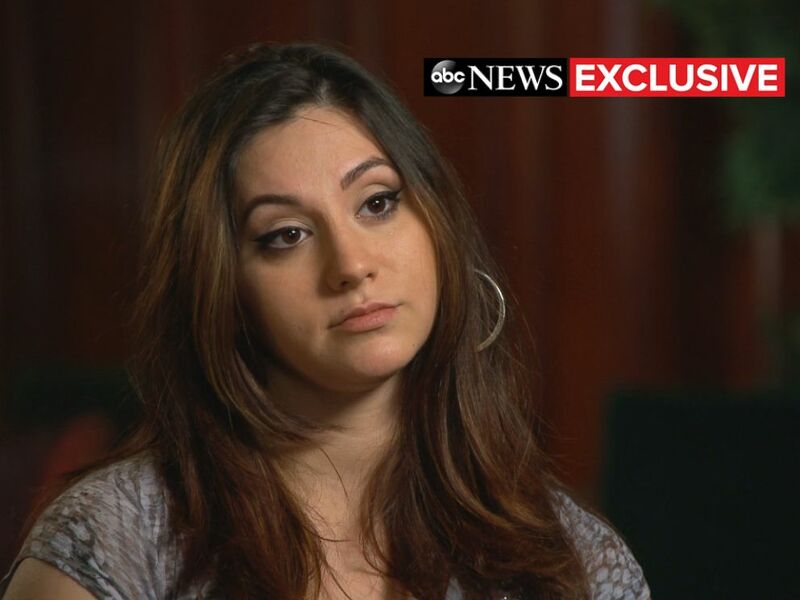 In an exclusive interview with ABC News' "20/20," Abigail Hernandez spoke about her kidnapping and what her captor forced her to endure. In an exclusive interview with ABC News’ “20/20,” which will air on Friday, Sept. 7 at 10 p.m. ET, Hernandez spoke about her experience and what her captor forced her to endure. 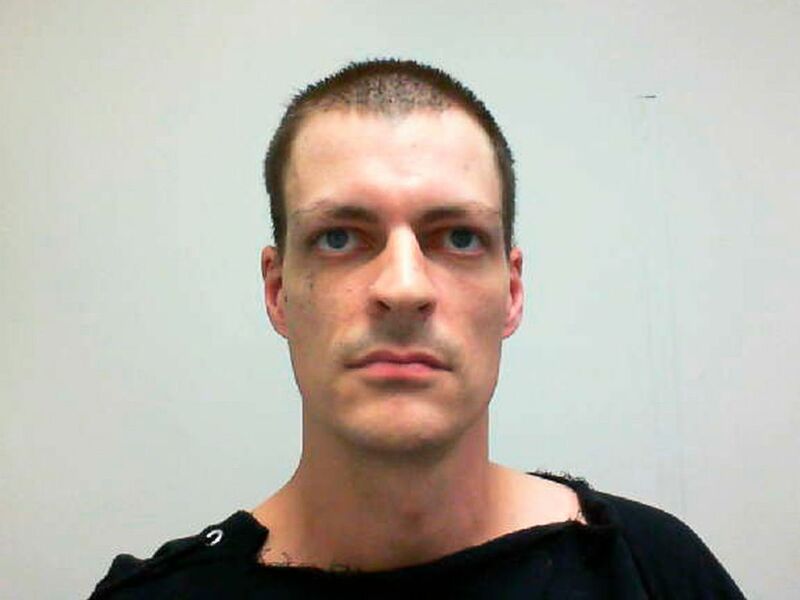 Nathaniel Kibby, 34, is seen in an undated photo released by the New Hampshire Attorney General's office. Hernandez said her captor put a shock collar on her. “I remember he put it on me. And he told me, ‘Okay, try and scream.’ And-- I just slowly started to raise my voice. And then, it shocked me. So, he's like, ‘Okay, now you know what it feels like,’” said Hernandez. Watch the full story on ABC News’ “20/20” this FRIDAY at 10 p.m. ET.